With summer temperatures already unseasonably hot, it is important for seniors and their caregivers to take precautions to prevent heat stress. 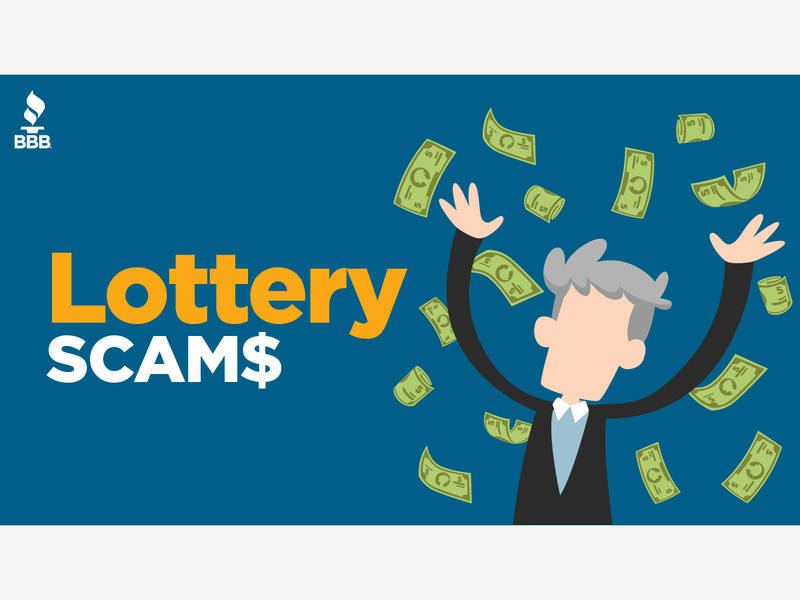 Sweepstakes and prize scams bilked $117 million out of half a million North Americans in 2017, according to a new report by the Better Business Bureau (BBB). The fraud also concentrates on senior citizens, who also suffer the most losses. 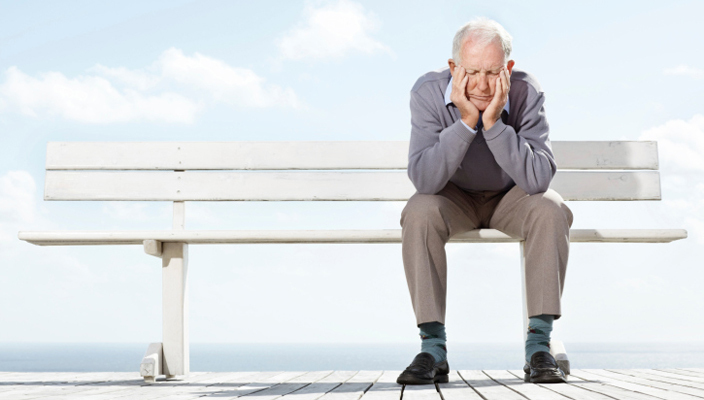 Many older, lonely adults find themselves in this cycle of compounded loss, but it should never be considered the norm for this stage of life. 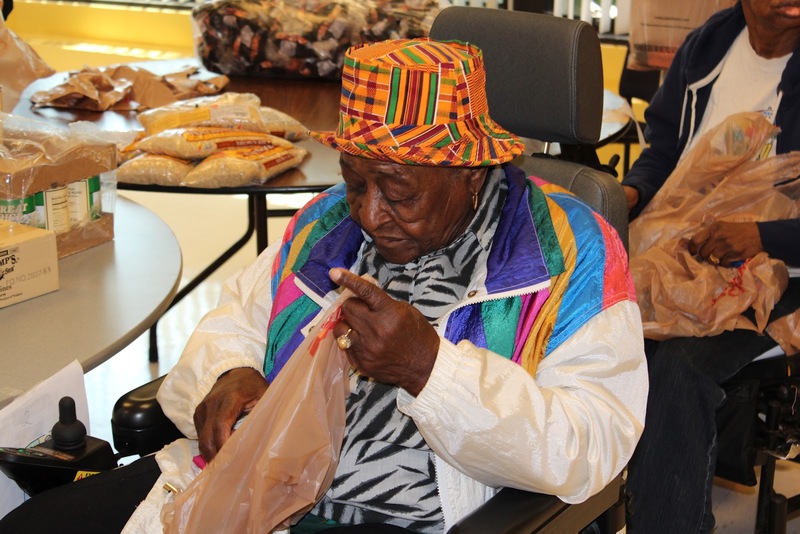 The Kentucky Association of Food Banks announced recently the release of The State of Senior Hunger in America in 2016,a study about food insecurity among seniors in the United States published by Feeding America® and The National Foundation to End Senior Hunger(NFESH). Chronic hip or knee pain? Help is available. Dr. Stephen Duncan, a nationally recognized orthopaedic surgeon with UK Orthopaedics & Sports Medicine, knows about hip and knee pain. By Sally Scherer|2018-06-05T00:40:18+00:00June 5th, 2018|Blog|Comments Off on Chronic hip or knee pain? Help is available. Pharmacists play a significant role in getting rural people vaccinated for pneumonia, and presumably other diseases, more so than in urban areas, according to a study by the Rural and Underserved Health Research Center at the University of Kentucky. Behavior is a powerful form of communication and is one of the primary ways for people with dementia to communicate their needs and feelings as the ability to use language is lost. 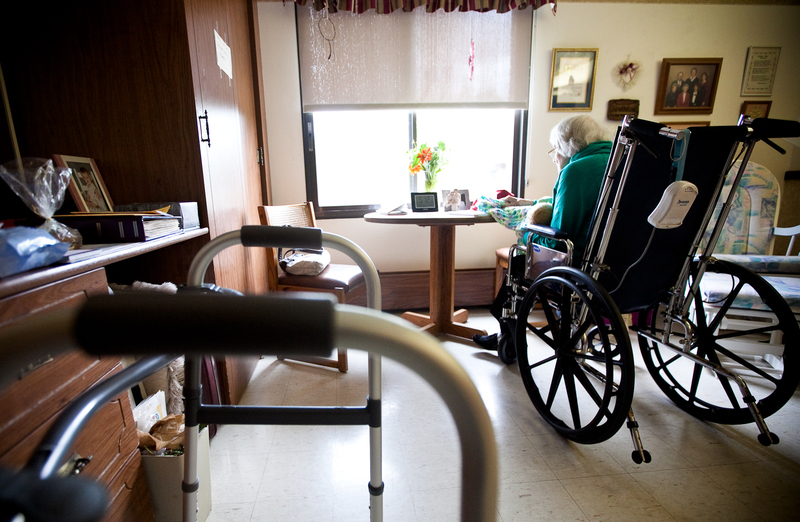 However, some behaviors can present real challenges for caregivers to manage. Shane Ritter at Old Mill Elementary in Mt. 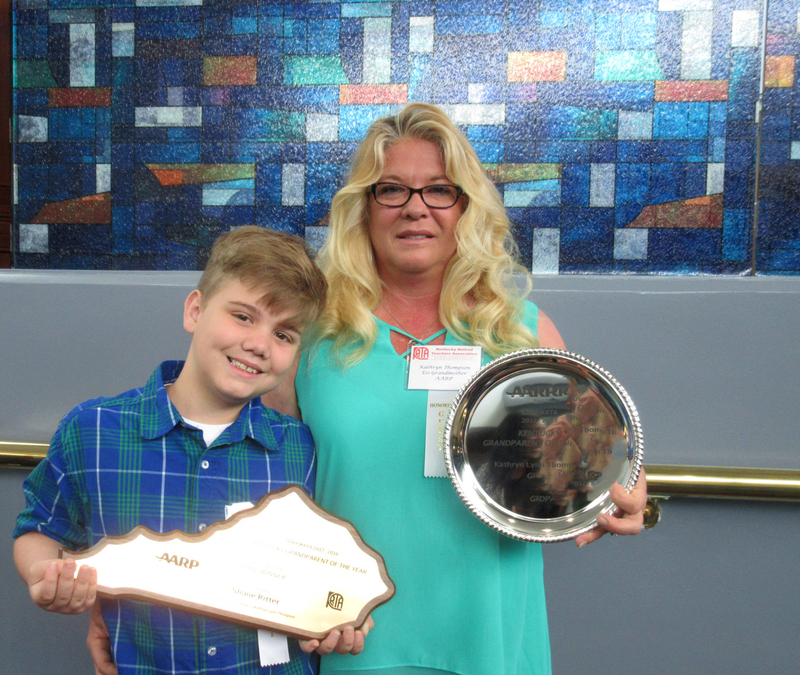 Washington earned top honors in the 2017-18 Grandparent of the Year essay contest sponsored by Kentucky Retired Teachers Association (KRTA) and AARP Kentucky.